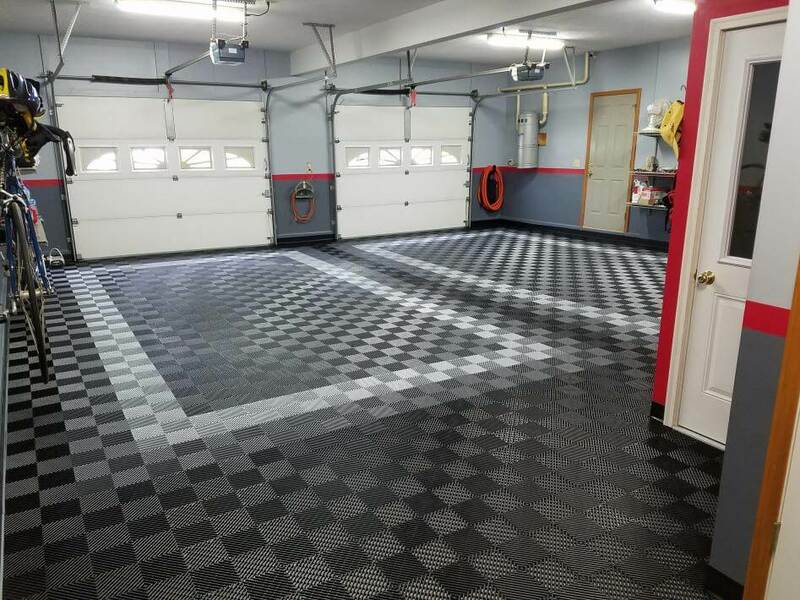 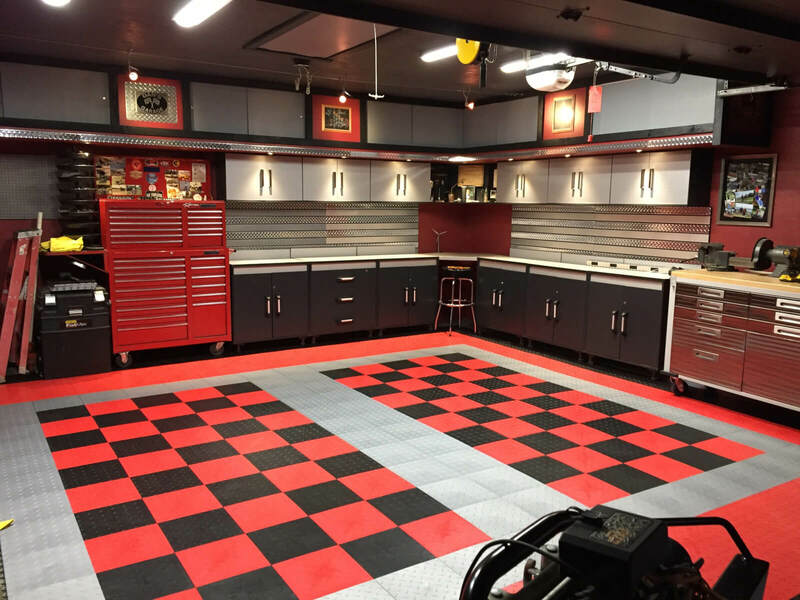 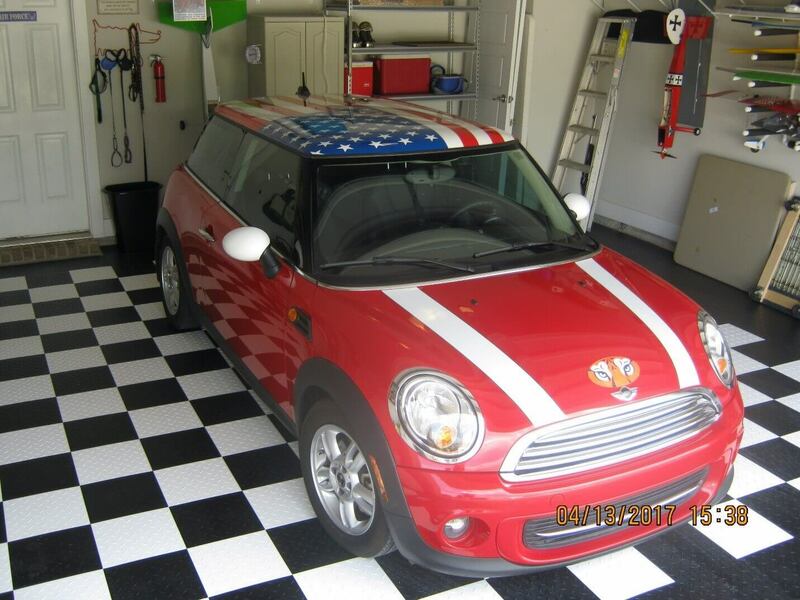 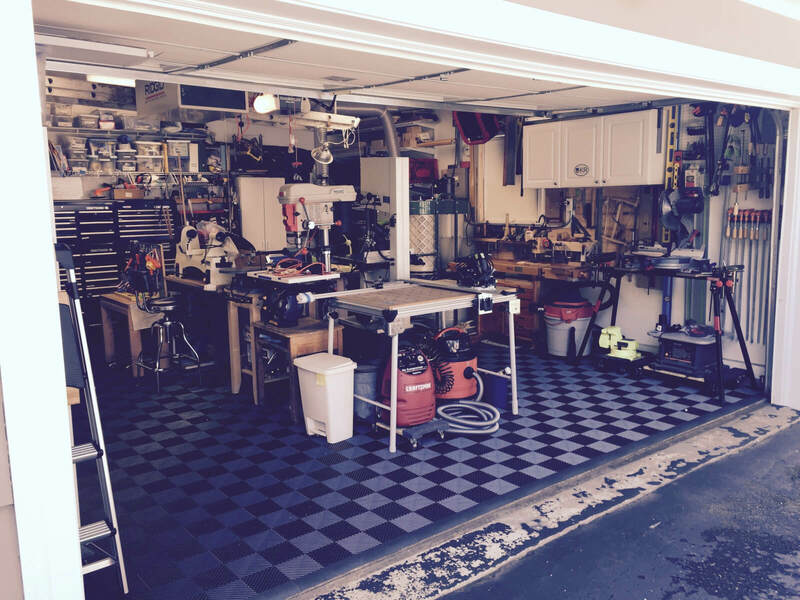 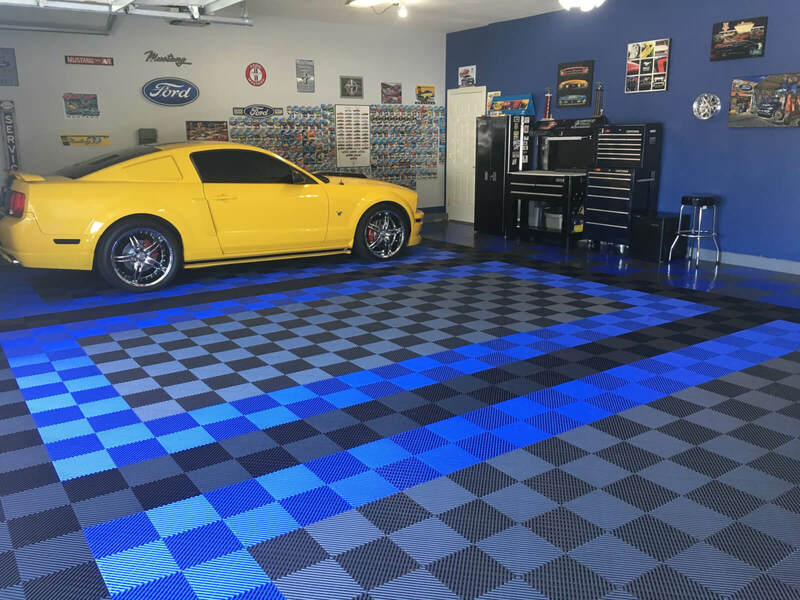 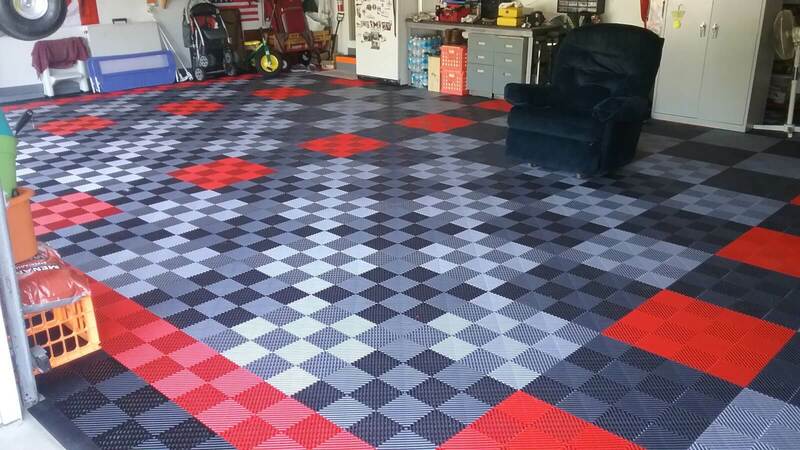 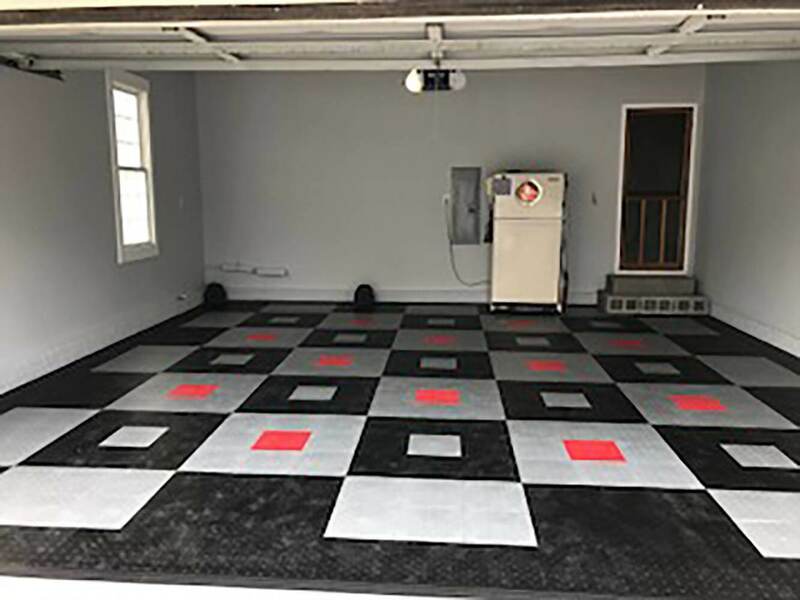 One popular question in the forums is how will this garage floor tile or that garage floor mat respond to a creeper, a toolbox on wheels or anything else I may roll around my garage floor. 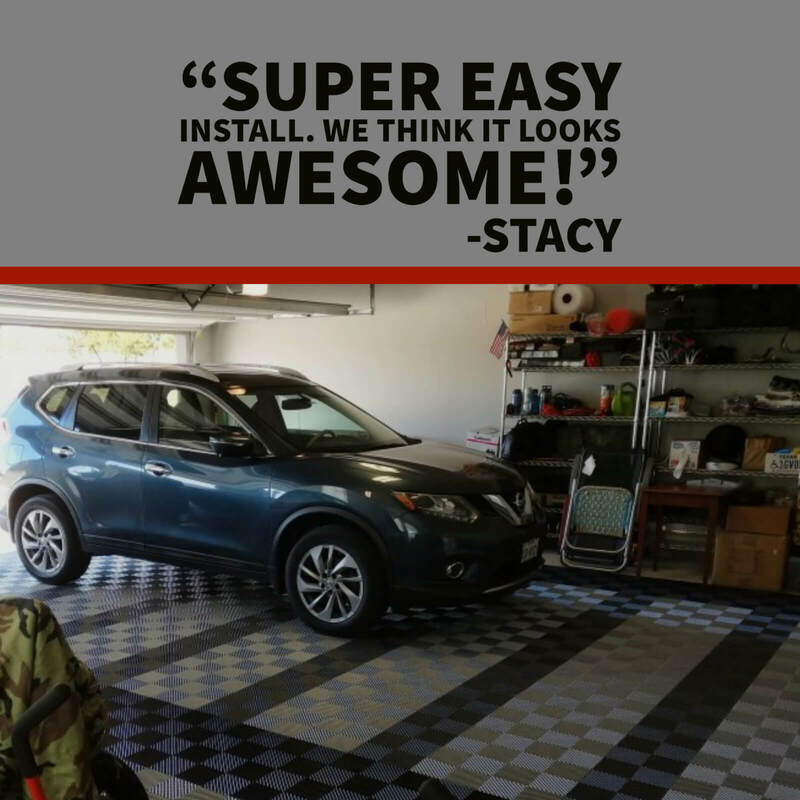 The first thing you need to consider is if this is something you do often. 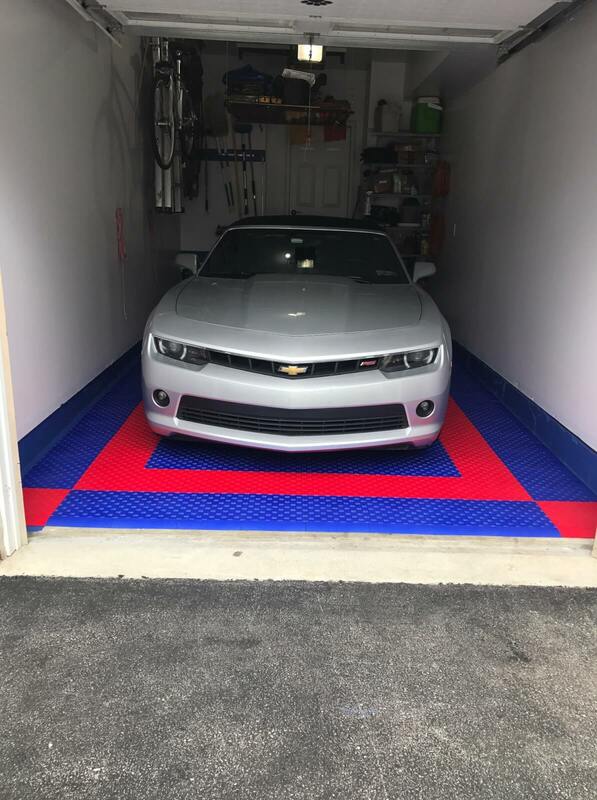 If not, almost nay pattern will be fine. 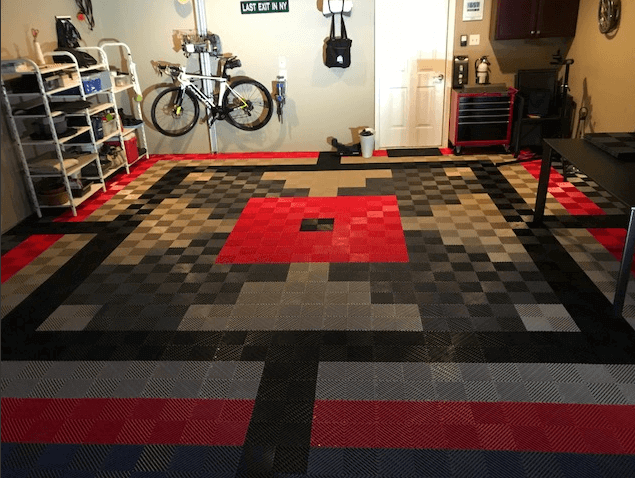 If however you make frequent use of a creeper or are moving stuff around on a daily basis then the texture of the floor must come into play. 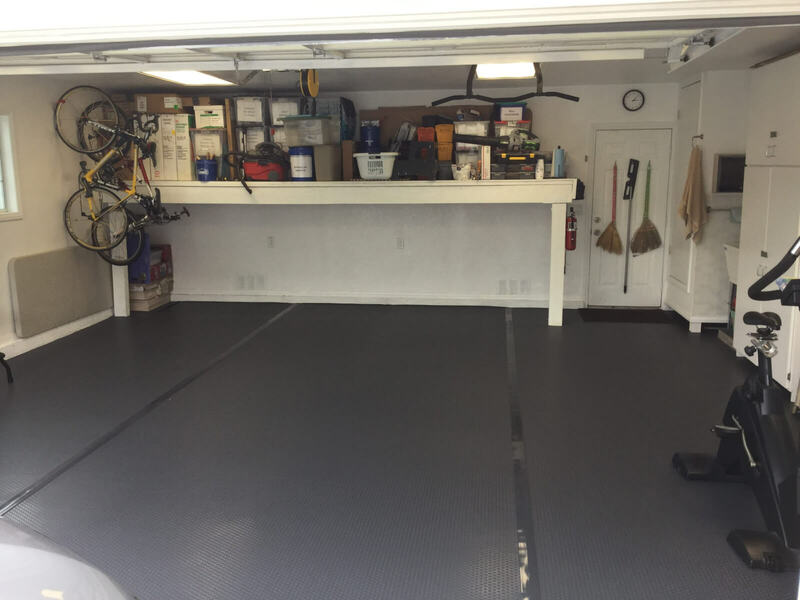 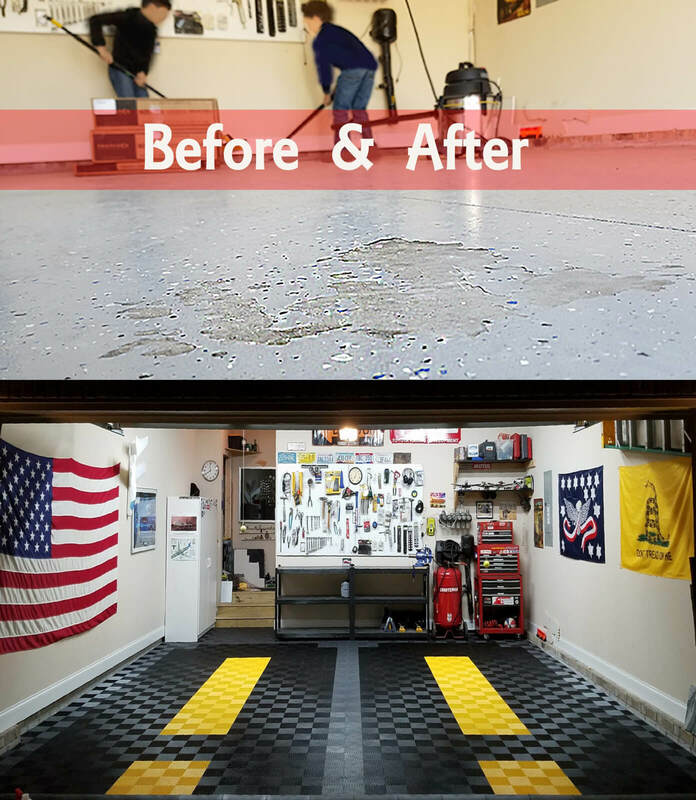 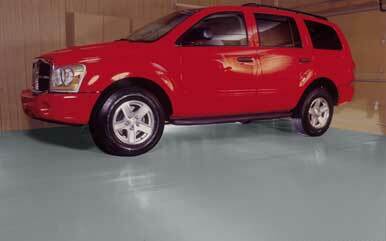 A 100% solids garage floor epoxy is probably the best for a working garage. 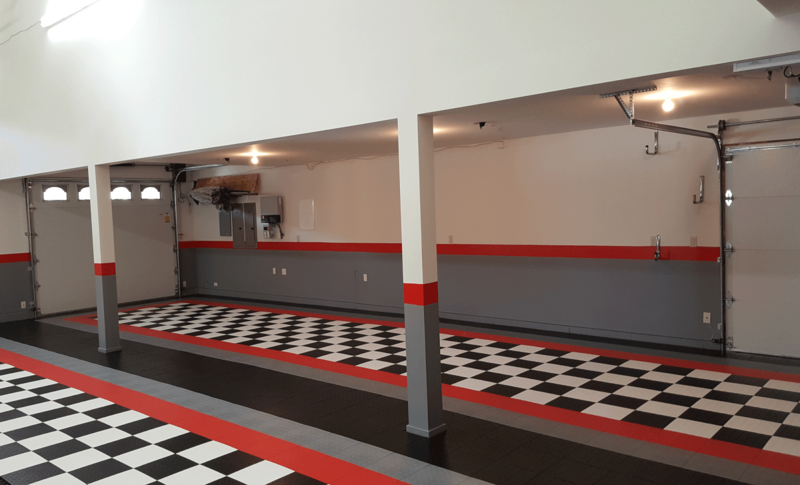 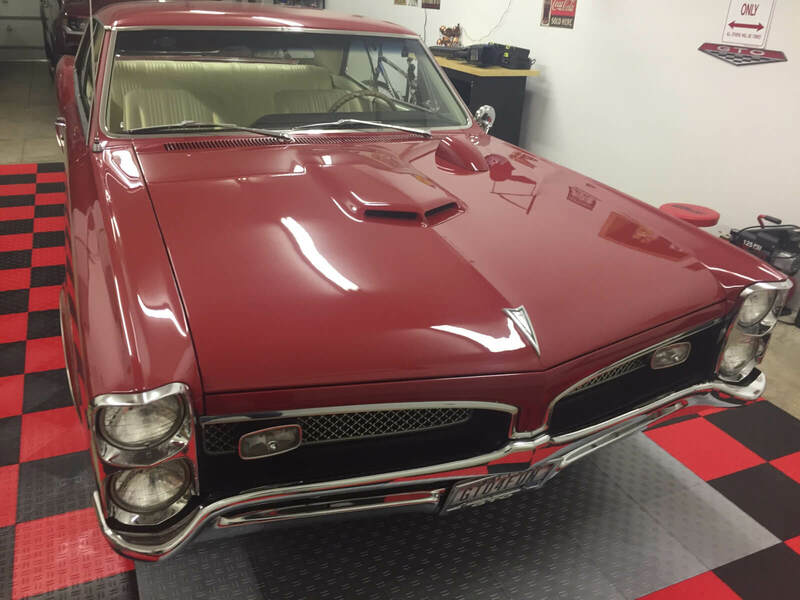 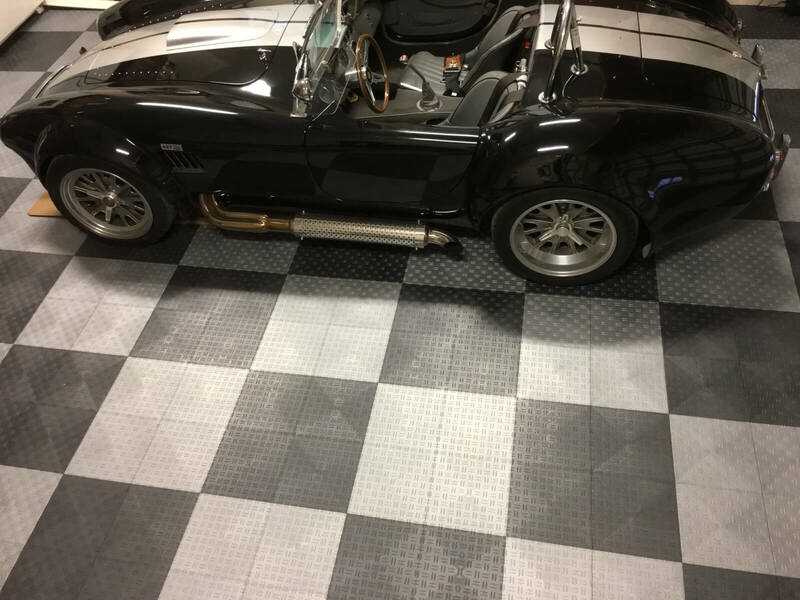 Have a look at our article about best coatings for an auto mechanic floor. 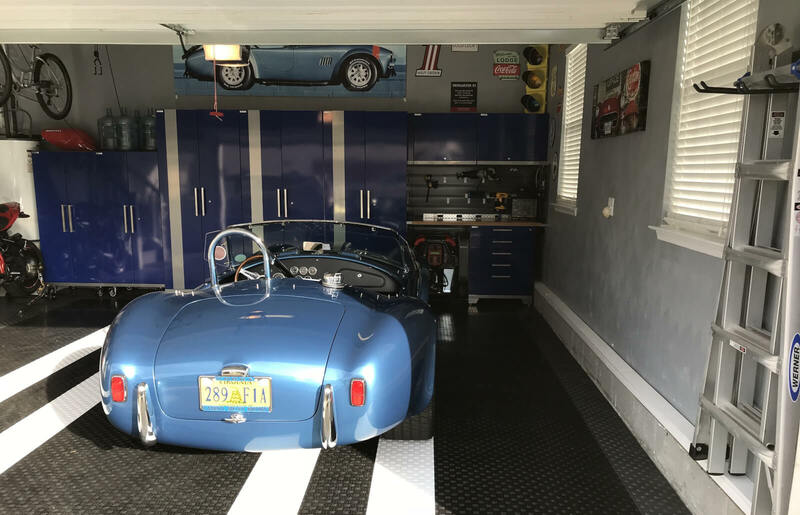 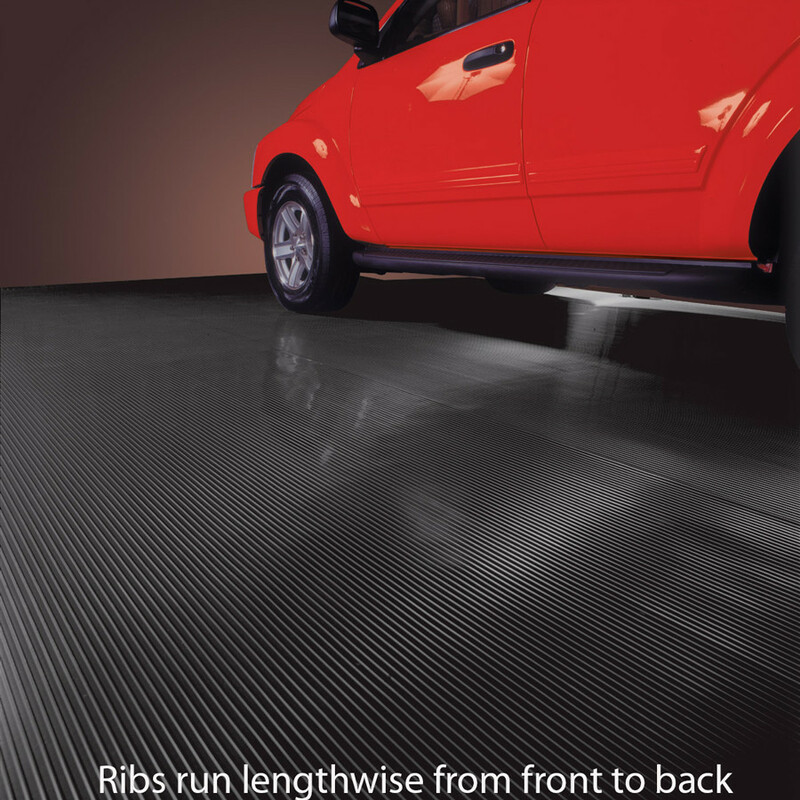 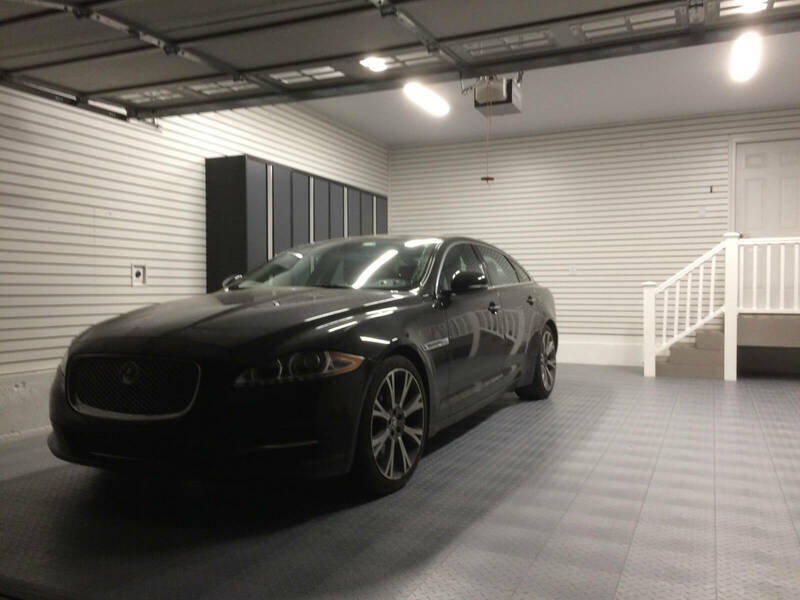 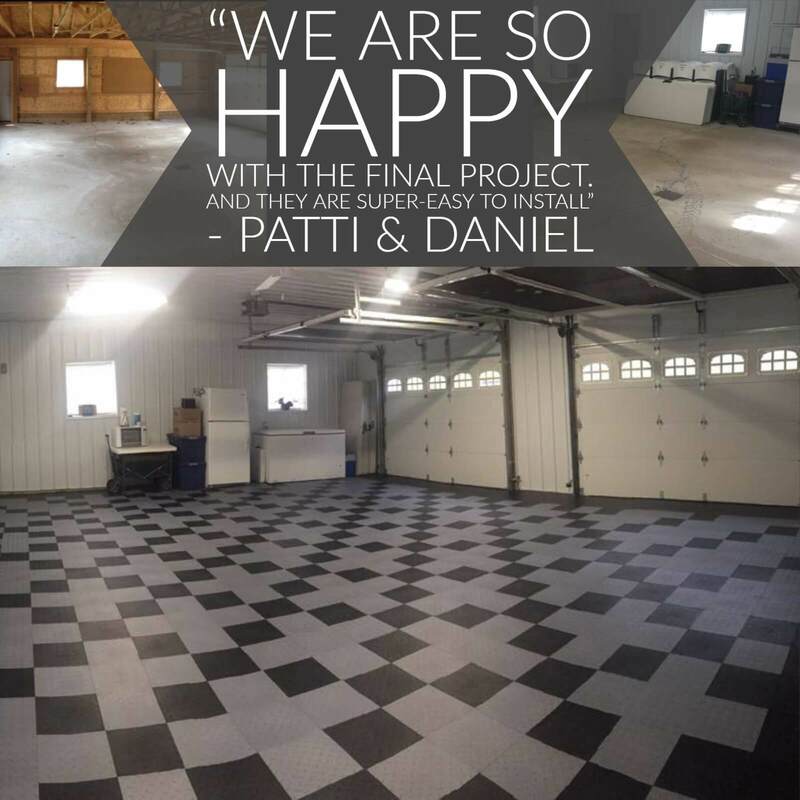 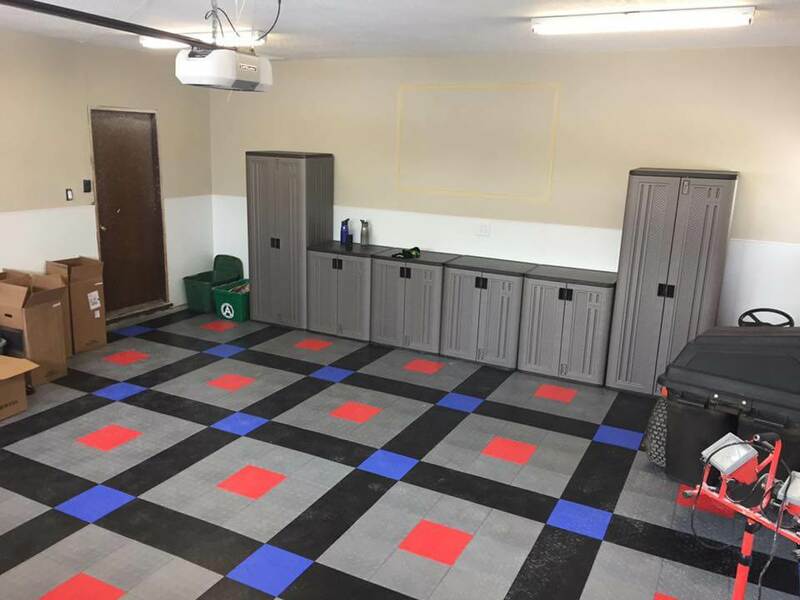 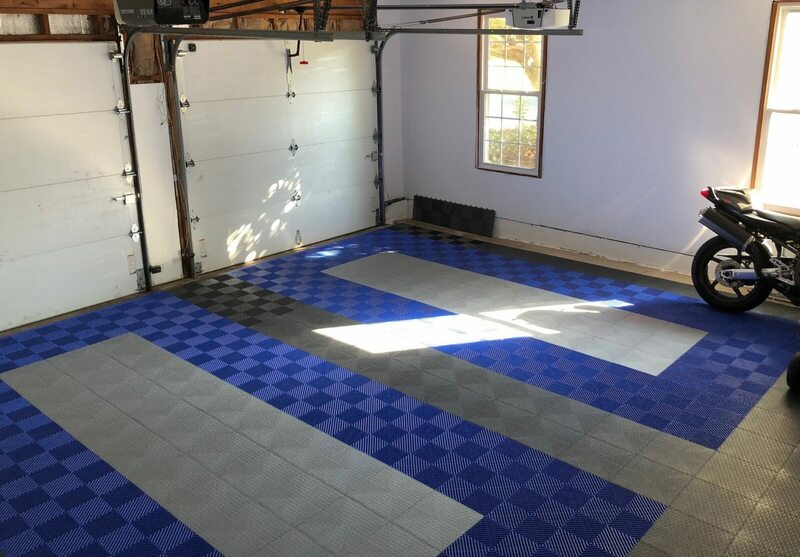 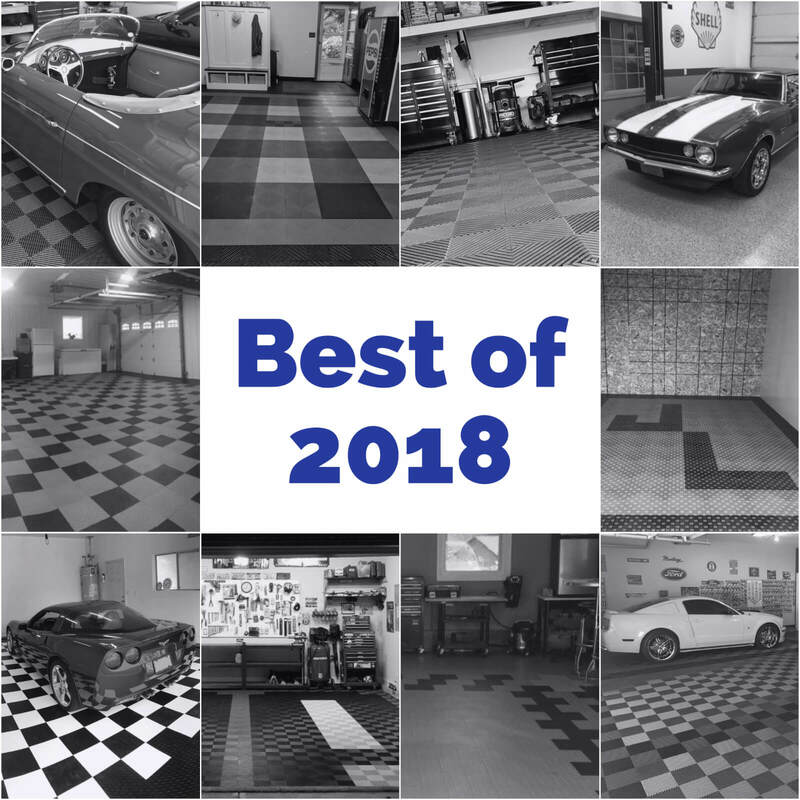 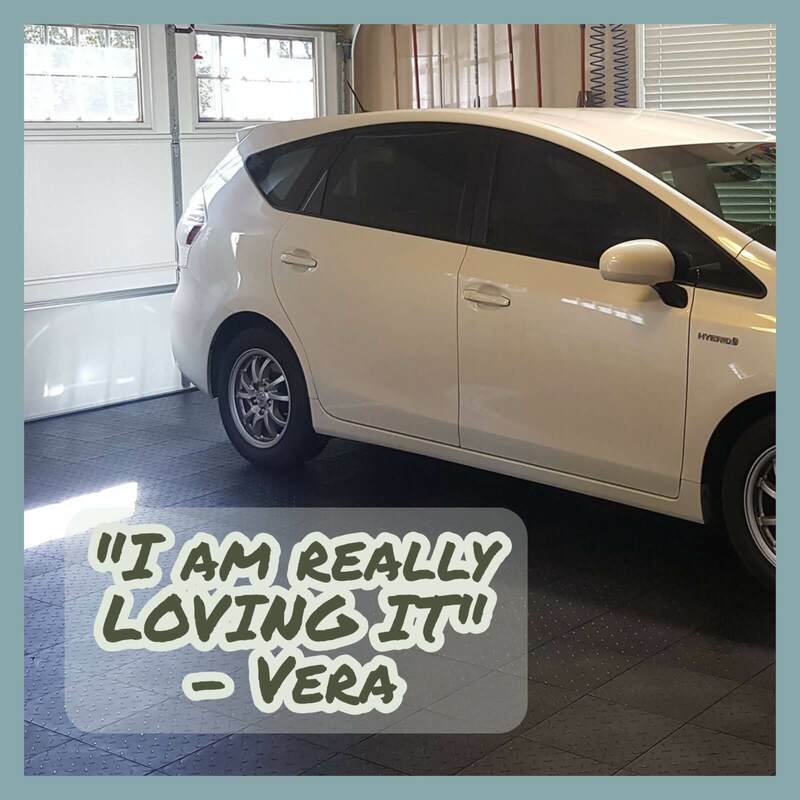 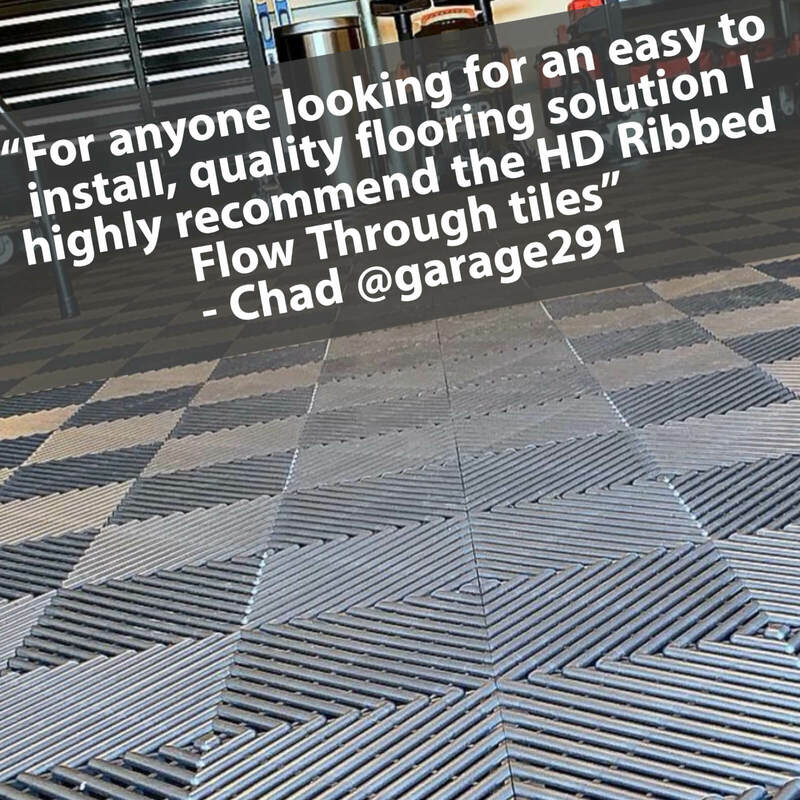 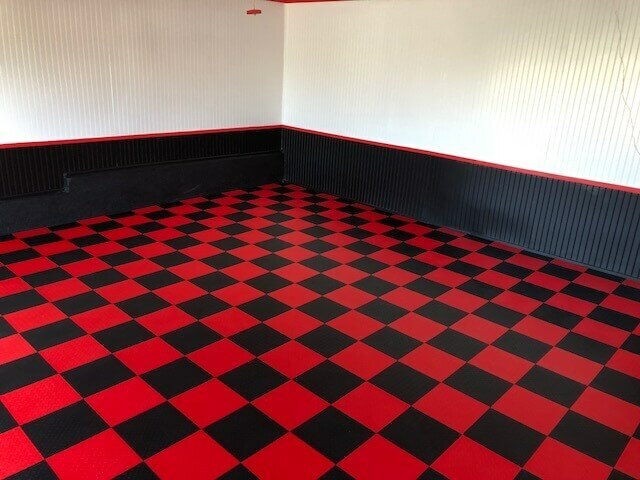 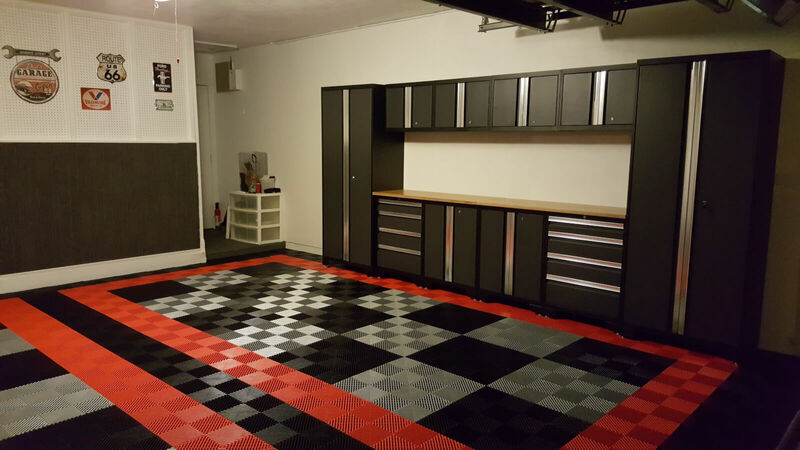 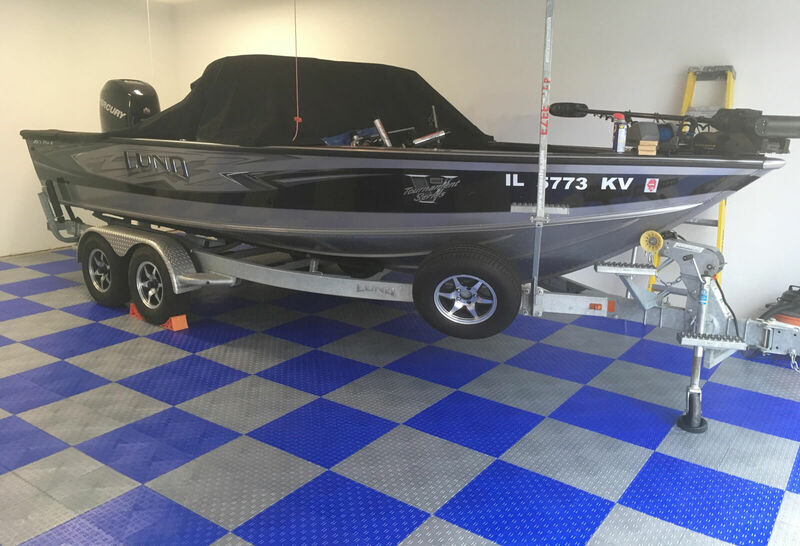 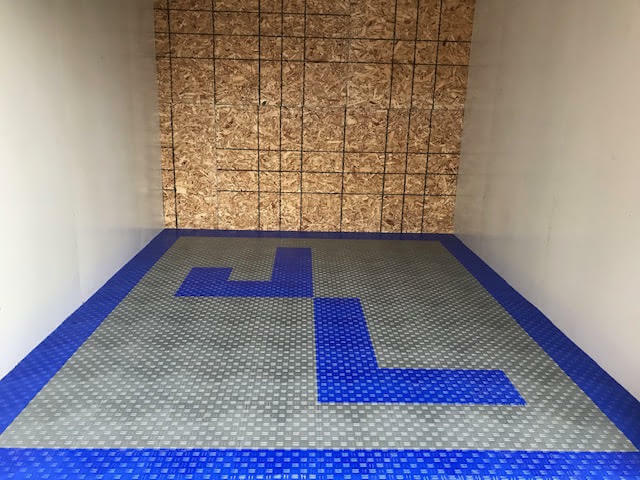 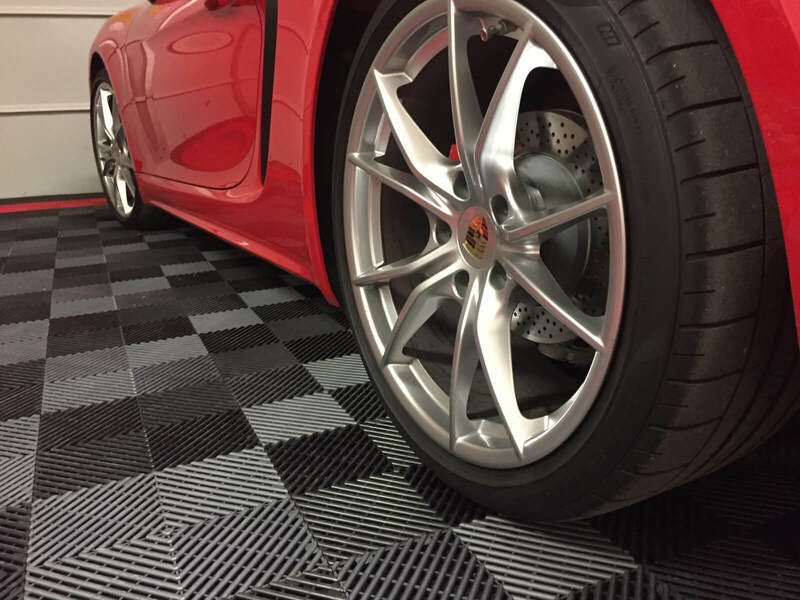 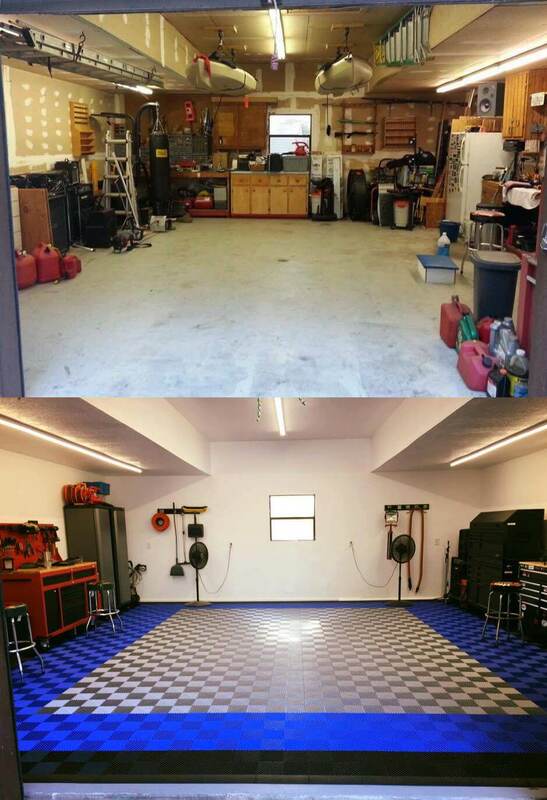 If you are considering a garage floor mat or garage floor tiles we would highly suggest our ultra flat garage floor tile or the levant pattern garage floor mats. 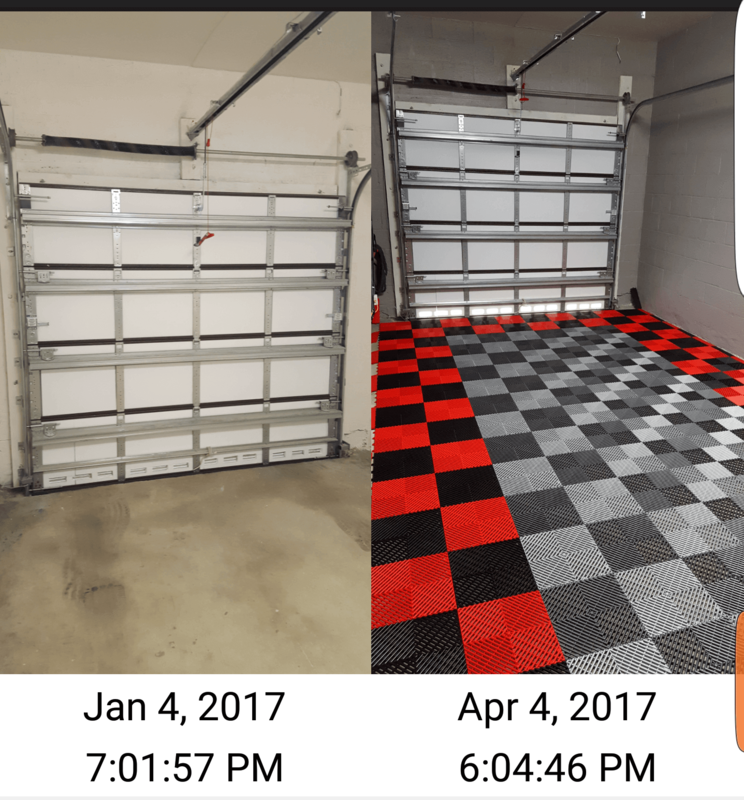 A distant second is coin pattern garage tile or mats. 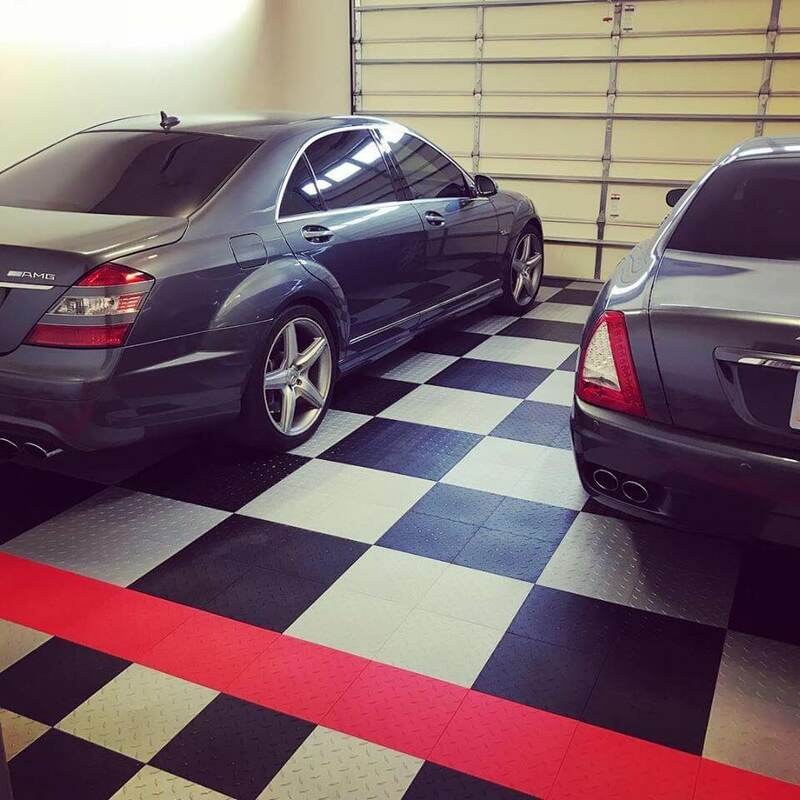 While some claim that low profile coins and diamonds are fine on creeper wheels, our experience tells us otherwise. 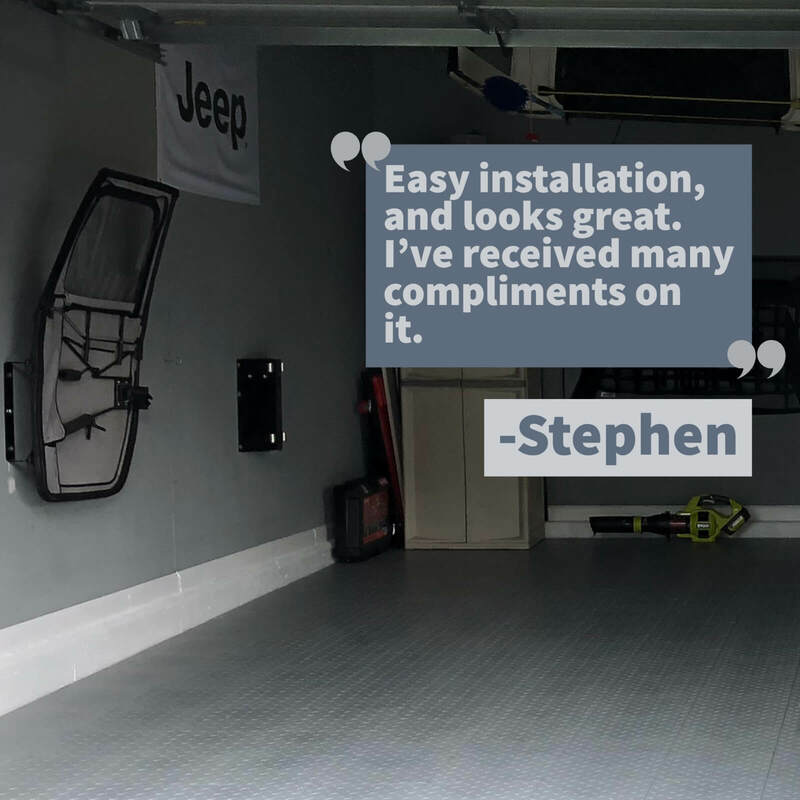 Working underneath a car can be a very frustrating experience. 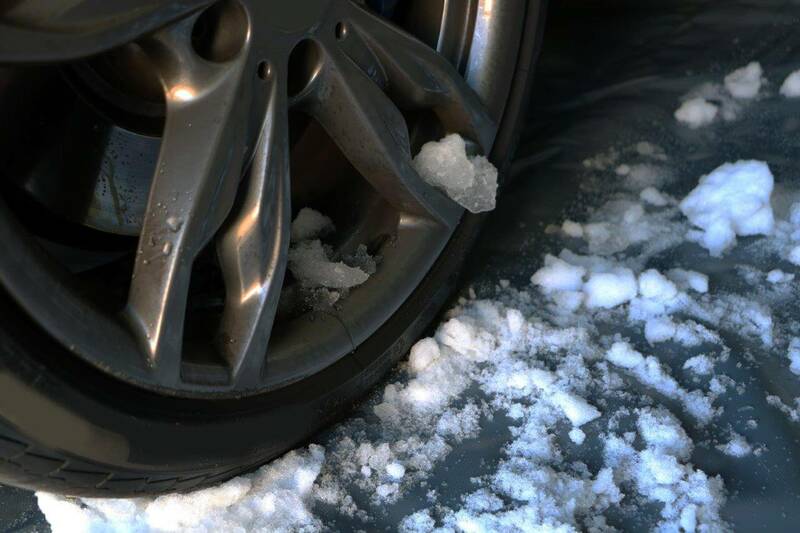 If the creeper wheel stops on the edge of a pattern it is likely to take a little extra push to get it moving. 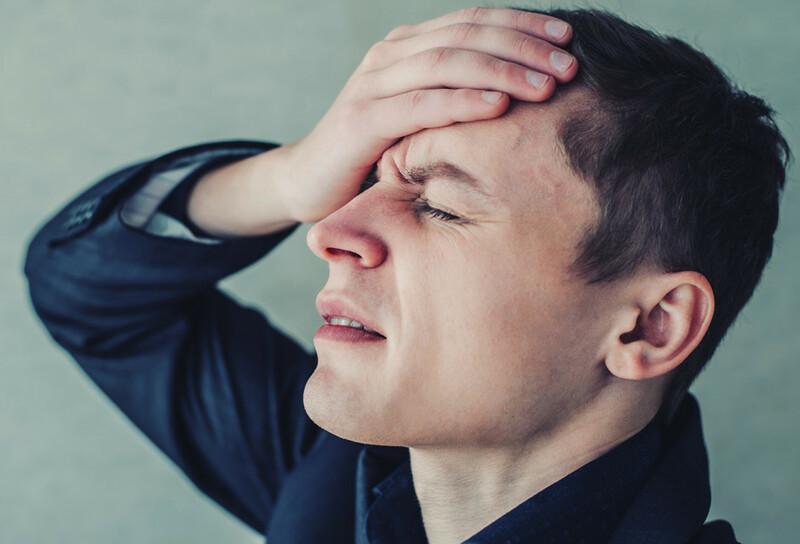 If it stops on top of a diamond it is likely to shift. 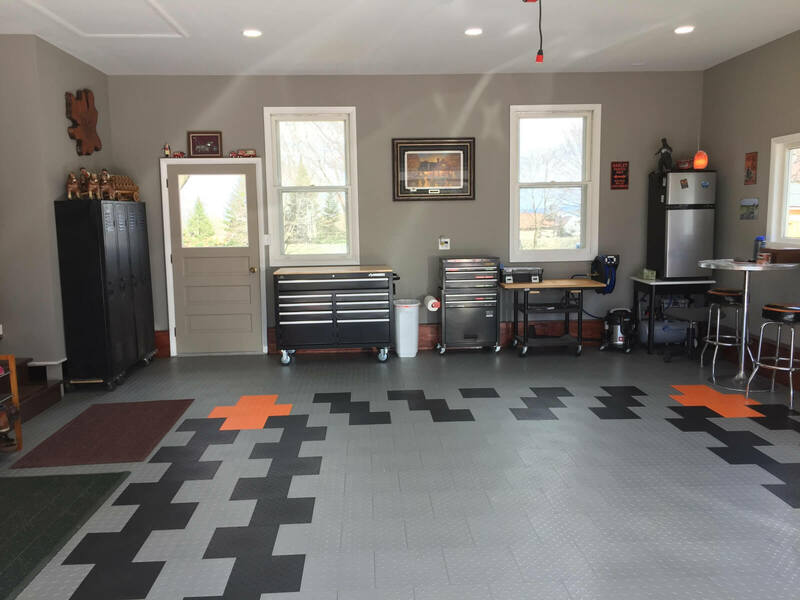 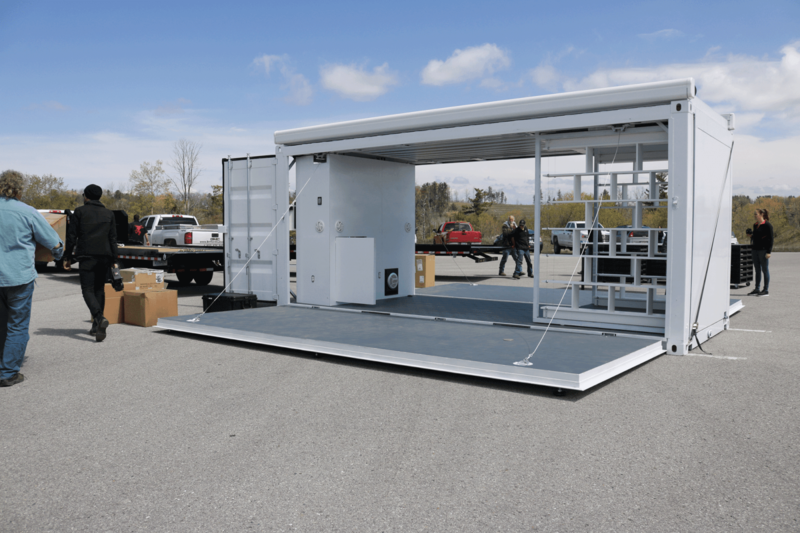 Ultimately the decision is yours, but we offer some great options that work perfectly in situations with creepers and rolling toolboxes. 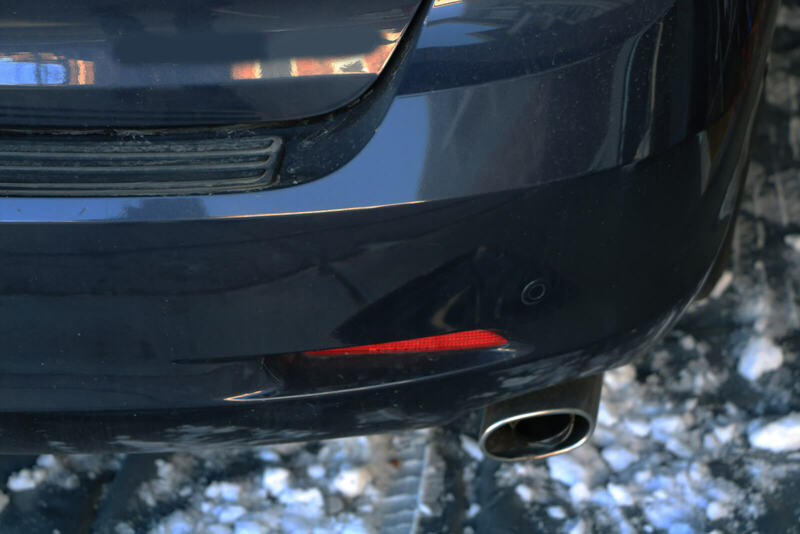 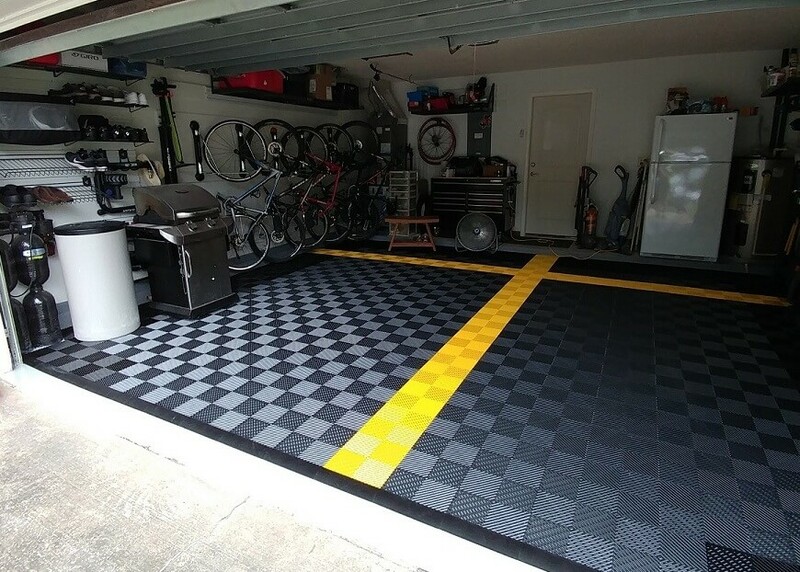 We also suggest you consider a Oil Absorbent Garage mat under any leaking vehicles and for work areas. 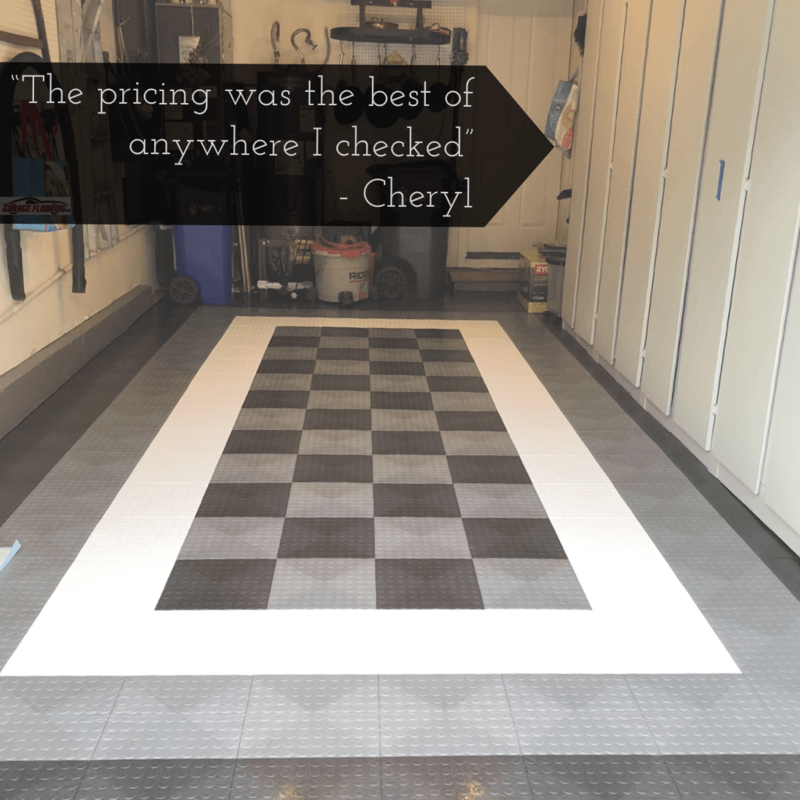 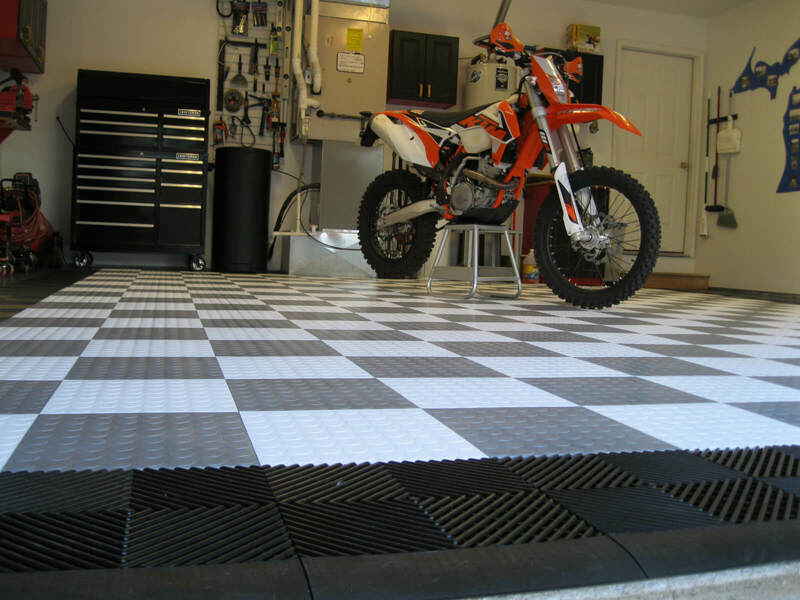 Unfortunately choosing between a garage floor mat and a garage floor tile is not as easy as picking the best pattern. 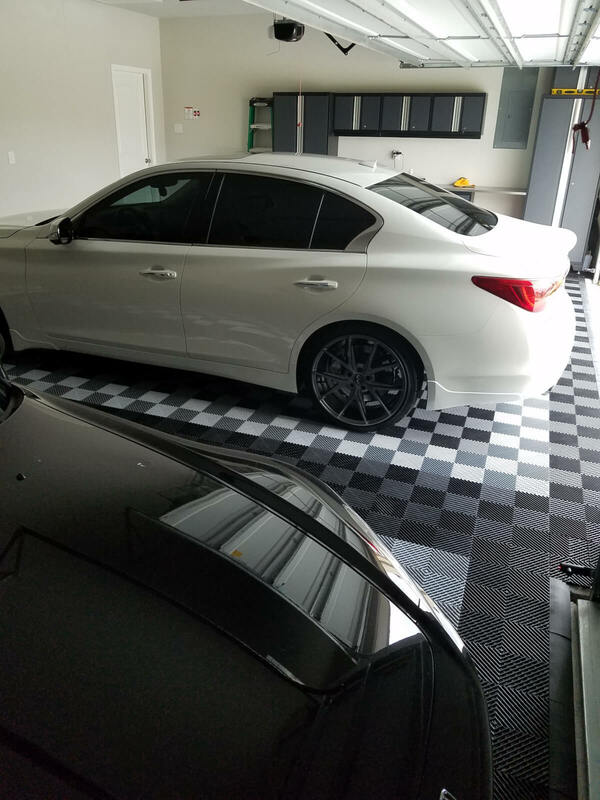 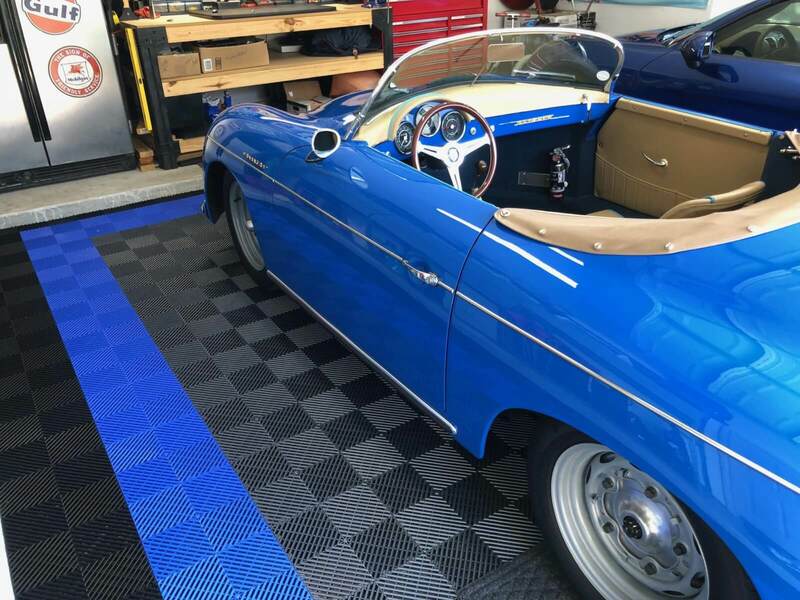 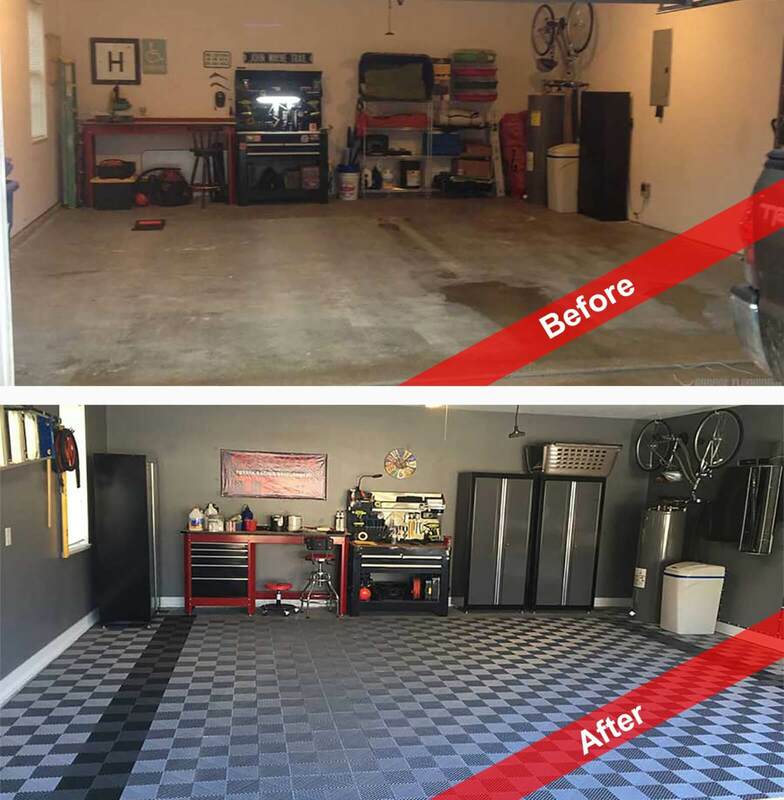 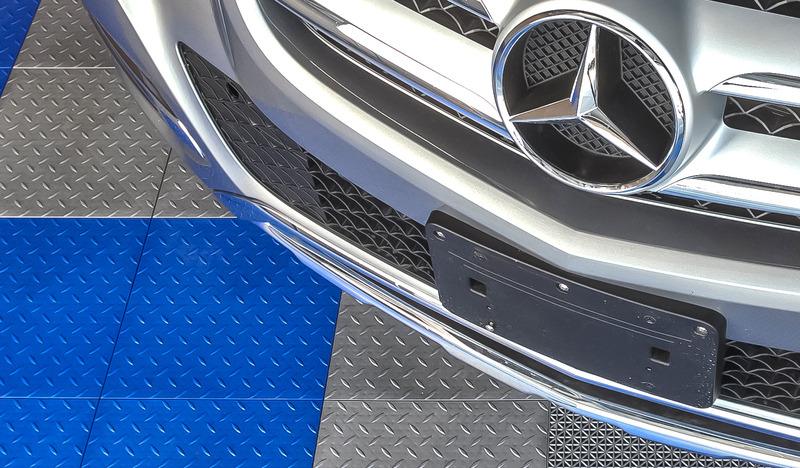 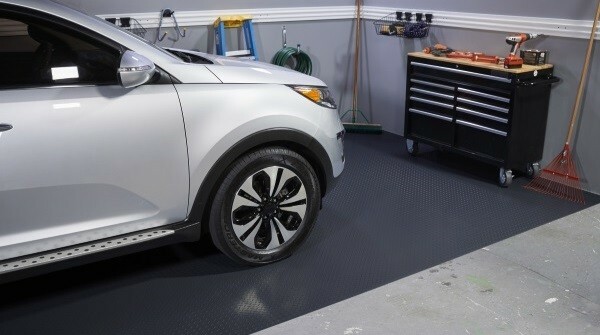 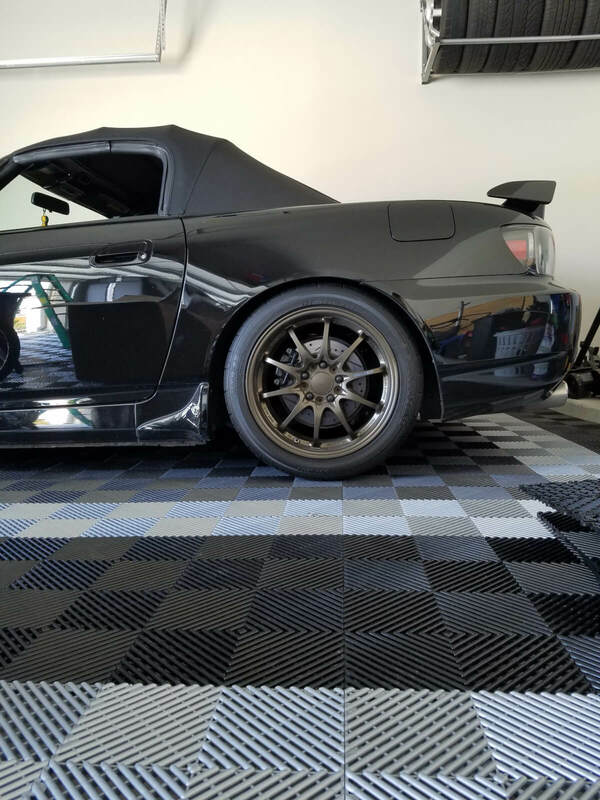 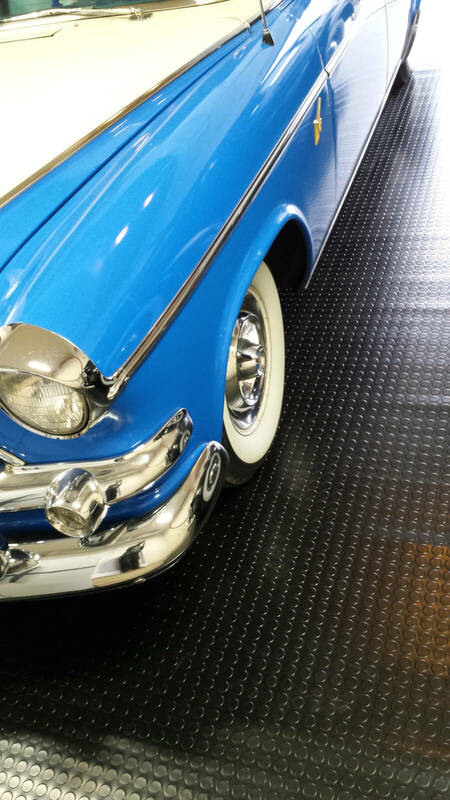 Garage floor mats offer the advantage of being virtually seamless while garage floor tiles are typically more resistant to automotive chemicals. 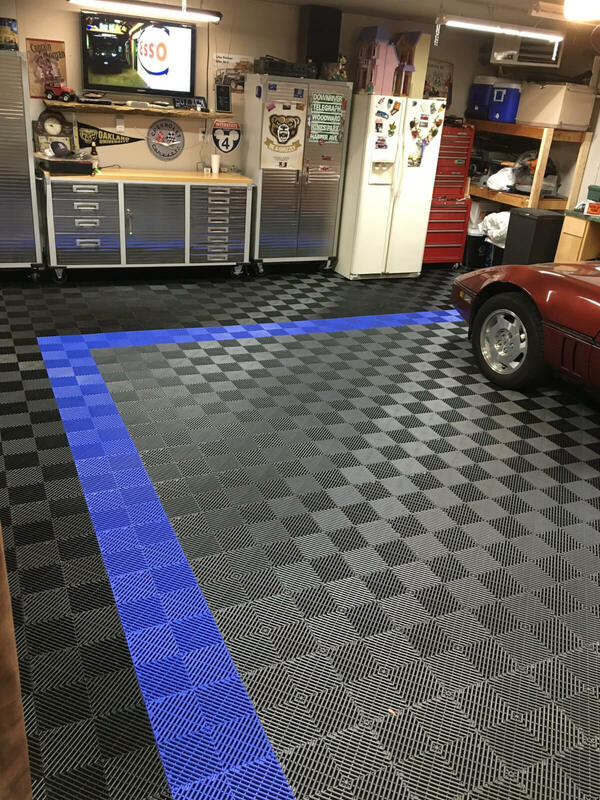 Garage floor mats come in specific sizes while garage floor tile can be used to create a custom looking garage floor mat. 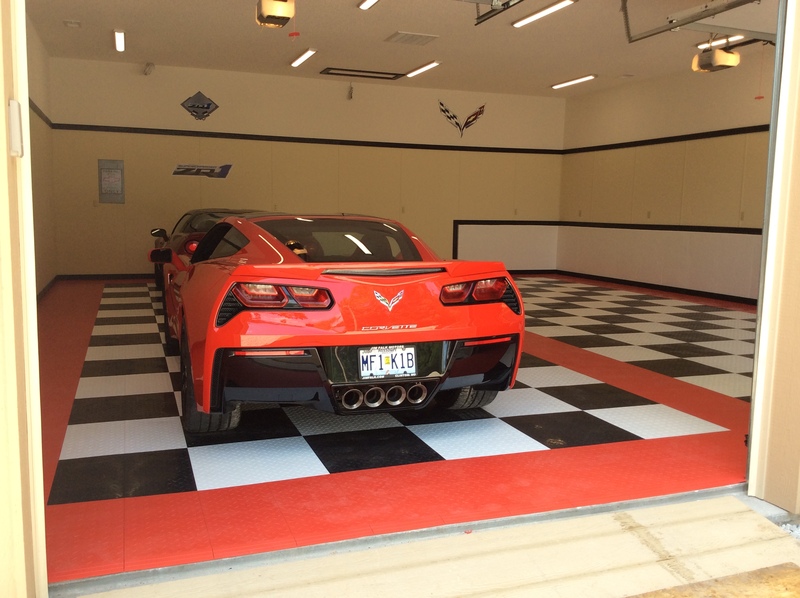 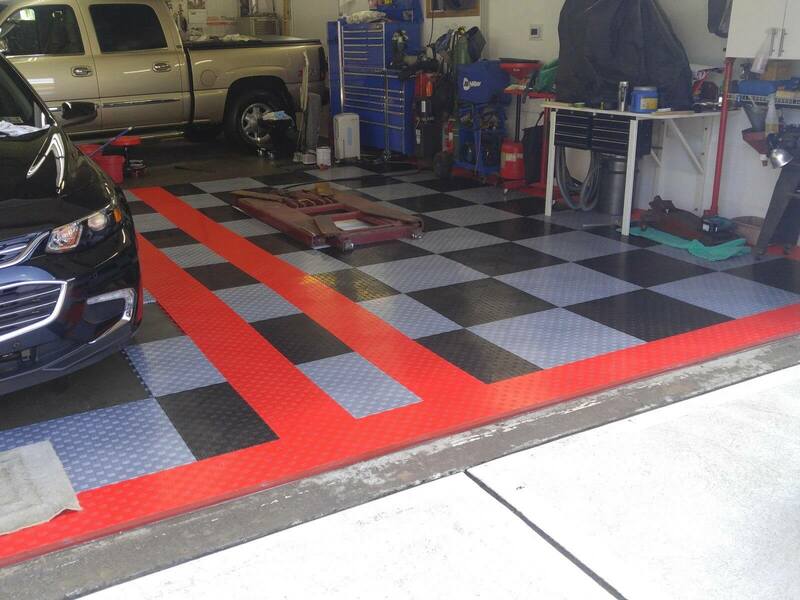 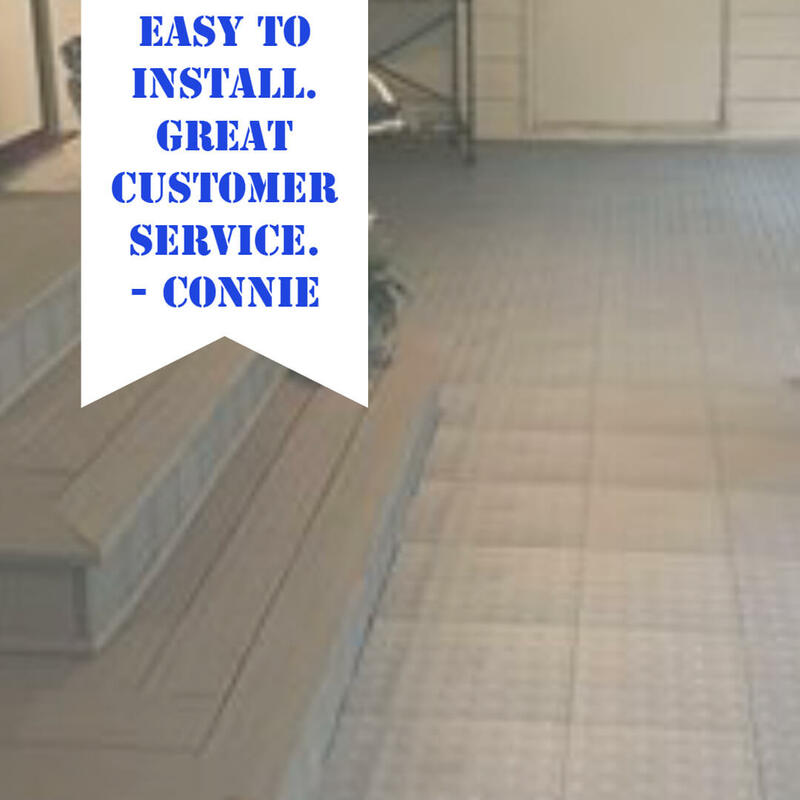 Garage mats are faster to install and typically cost less than a garage floor tile.